The Jungle Book! 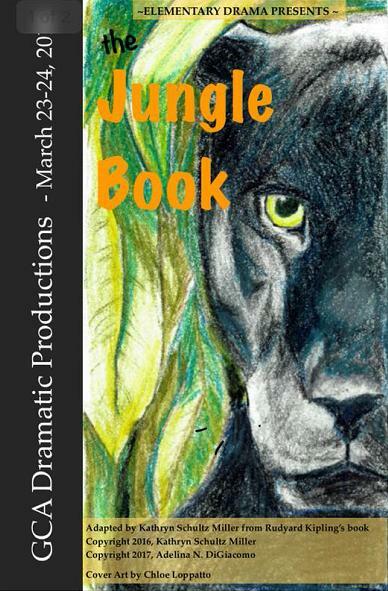 This Classic Drama brings the Jungle right to your audience! 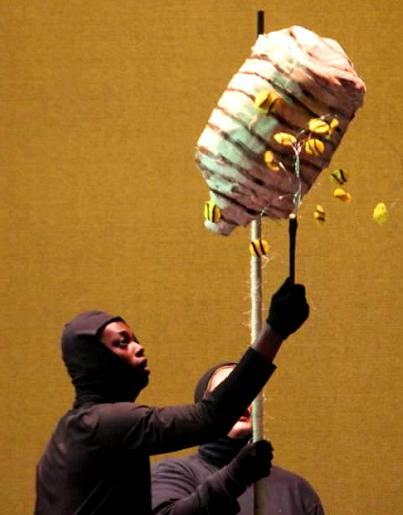 Exciting adventure for Young Performers and Schools! Hathi the Elephant is King of the Water Truce. He and his son lead the Jungle-People and Audience in a prayer for Peace! 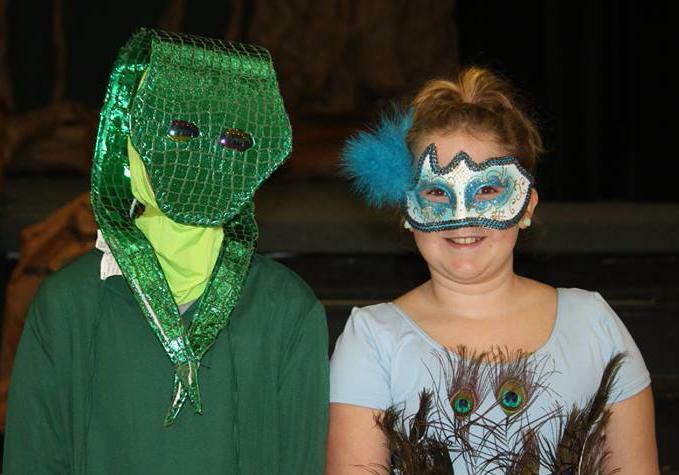 The Jungle Book script is imaginative and fresh for today's kids! Tons of audience participation and comic scenes for young performers. 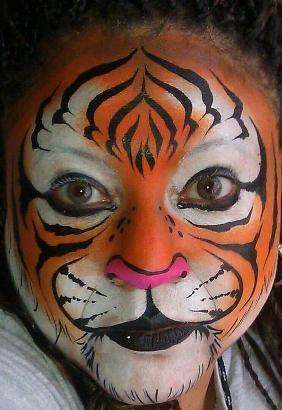 Face painting and simple costumes are all that are needed! 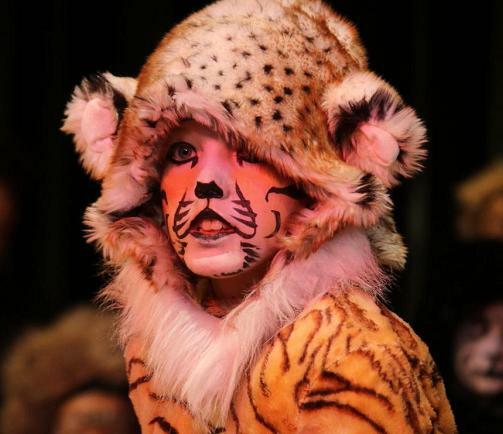 The script and Teachers Guide provide lots of suggestions for staging your next hit show: The Jungle Book! Kaa the Rock Python hypnotizes Mowgli and almost swallows him whole! 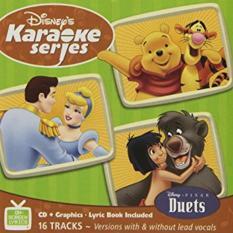 The good-natured bear, Baloo, saves the Man-Cub and becomes his friend! Mowgli learns to accept that he is a Man, but a Man who has come to love the Wolf family who raised him with respect and love. 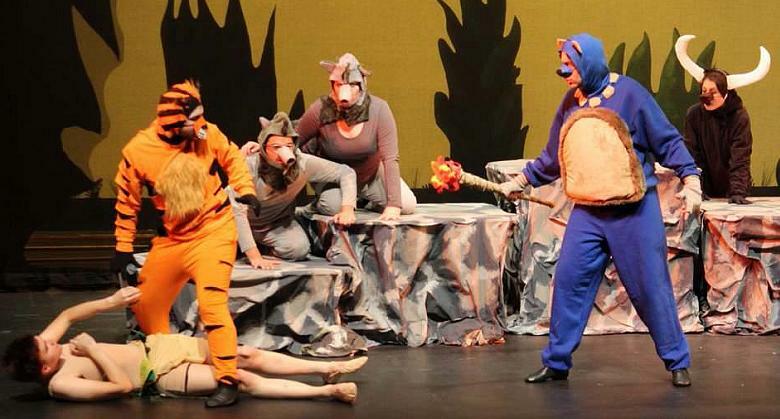 A fresh, new re-telling of The Jungle Book! 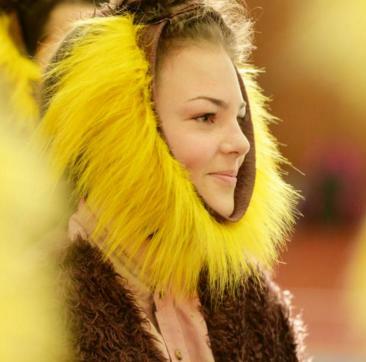 A play to help kids understand animals and nature! 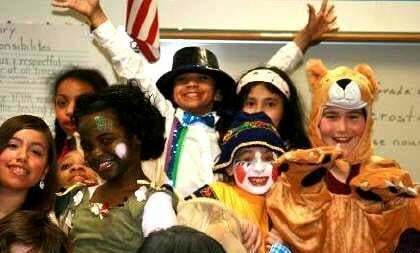 Participation Play for Kids to Perform! Brand New Script from ArtReach! 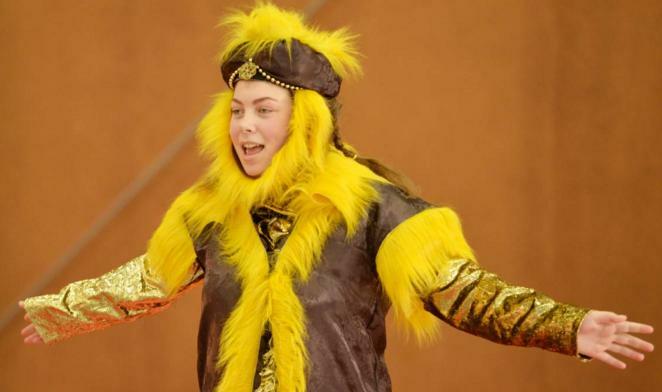 "Now This is the Law of the Jungle..."
So begins ArtReach's new magical adventure playscript for young performers! This is the story kids are clamoring for! 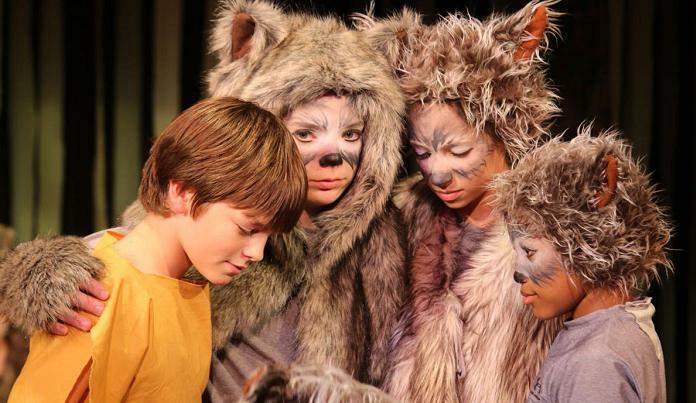 The inspiration for movies and animation films is a new play that is perfect for your large cast of kids! 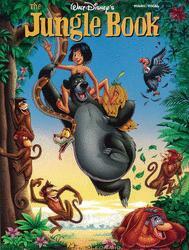 The Jungle Book is true to the Kipling classic -- fun, fast-paced with ArtReach's easy dialogue for kids to memorize. Creative, Innovative Script! Audience Participation! 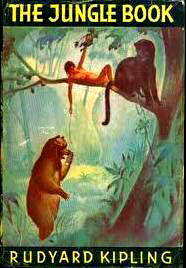 Deep in the heart of the Indian Jungle, Bagheera discovers a Man-Cub. Only the wolves Akela and Raksha may save his life and raise him as their own. 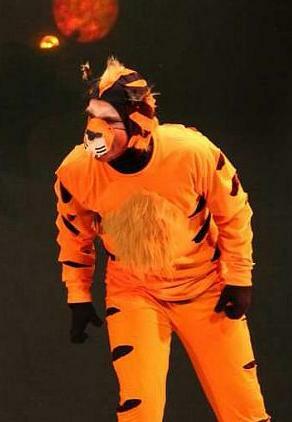 But Shere Khan, the Great Tiger, has targeted the boy. The Jungle-People Love & Protect the Man-Cub! 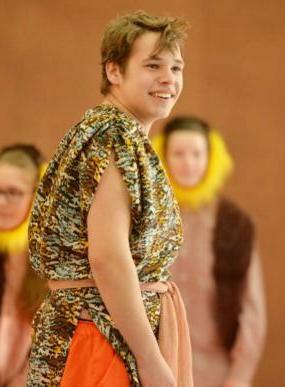 Mowgli must return to the Man-Village - a dangerous journey! Bagheera teaches the boy all he knows about the Jungle. Baloo the lovable bear befriends Mowgli and saves him from the fearsome grasp of Kaa, the Python, and the wild Monkey-People. 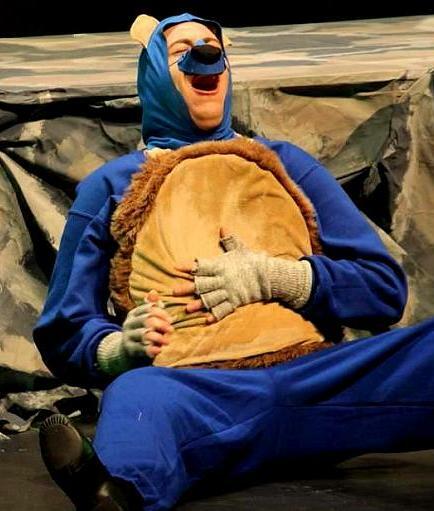 But who can save him from Shere Kahn? "I LOVE your version of The Jungle Book. 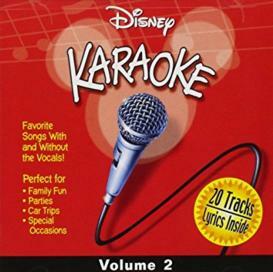 I have looked at 5 different versions and yours is the best! I love the fact that there is the focus on Community and that there is such flexibility as far as roles. We have done the Disney Jungle Book but that doesn't have the heart that yours has." Mowgli Battles the Mighty Shere Khan! 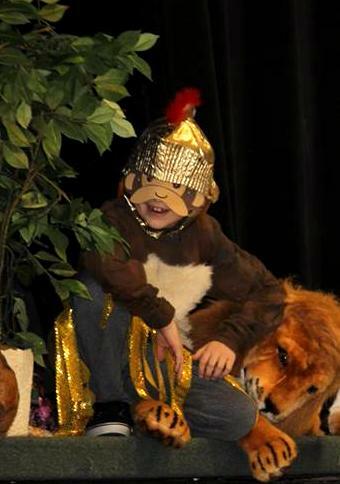 helping Mowgli save the Jungle. 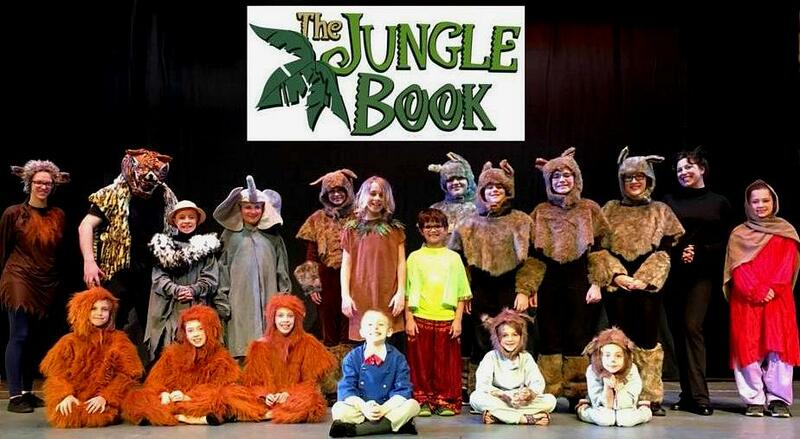 Teachers, this exciting and creative new play brings your kids and audience right into the Jungle! At Peace Rock all the Jungle-People gather, including your audience who become herds of Antelopes, Snakes and Elephants. Audience Helps Mowgli get the Red Flower! 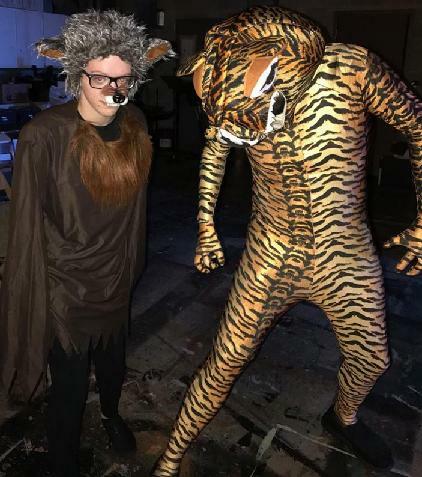 "We had a wonderful, wonderful run with The Jungle Book! A virtual sell out with everyone saying how fantastic it was! 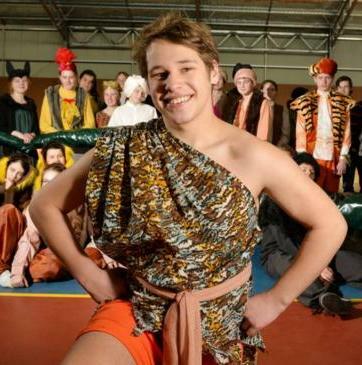 The cast had a ball & I am one very, very happy director." 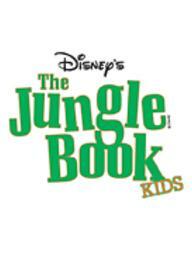 ArtReach's The Jungle Book includes all the characters you and your children know and love: Silly and lovable Baloo, funny Ikki the Porcupine, Mowgli's Cub-Brothers, Hathi the Elephant, flying Monkey-People and many more. The Jungle-People are the Storytellers, keeping this adventure fast-paced and fun! 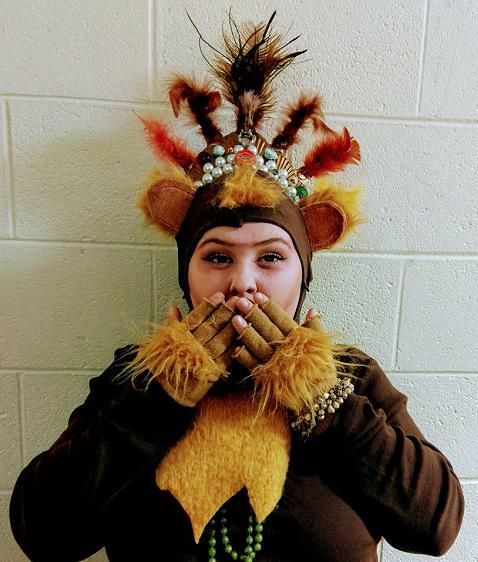 Youngstown Playhouse, OH, ArtReach's 'The Jungle Book'! A Flexible Cast of 36 Students: Easily adapted for a smaller or larger cast. Add as many roles as you like! Great Parts for Boys and Girls: Almost all parts may be played by boys or girls. Every Child Has a Special Moment: Every single character has a name and lines. No one is left out and everybody has fun! 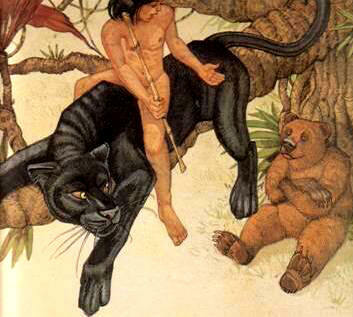 The large parts of Mowgli and Bagheera are divided so that more kids can enjoy playing their favorite role. Easy Costumes and Scenery: Easy costumes and minimal set. This play can easily be done on a very slim budget. 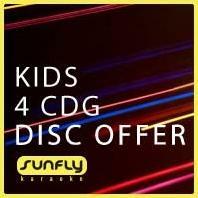 CD Soundtrack: The School Play Package includes a CD of background music and sound effects: Exciting drums and Jungle sounds!